If you would like more information or if you have questions that are not answered on this website, please contact our office at (919) 886-6597 or send a confidential email message to our office by using the form below. Please note: Mail sent to our office that requires a signature upon receipt may cause a delay in delivery. 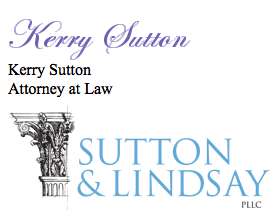 Email us at info@suttonlindsay.com or you may also use the form below for confidential messages.